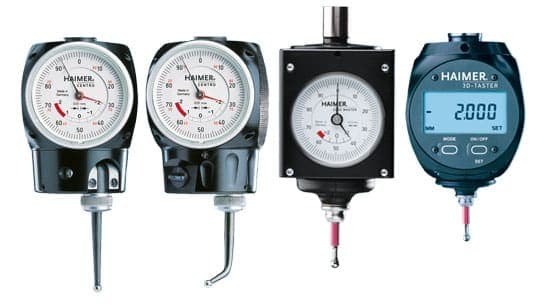 Discover the versatile application possibilities which are achieved using HAIMER Sensors and measure workpieces with ease and reliability. 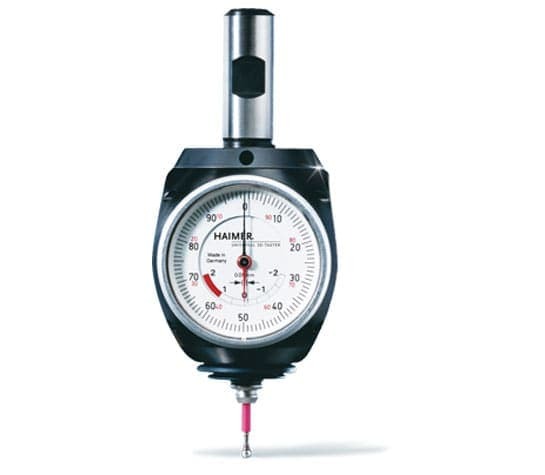 HAIMER Sensors enable you to align machine spindles to the work piece and reference edges (x, y & z), allows zeros to be set, measures lengths and depths and checks straightness and levelness of surfaces among other features. The 3D-Sensor New Generation is a further development of the worldwide accepted and proven Universal 3D Sensor. Its distinguishing features are improved mechanics and a new and compact design. The Universal 3D Sensor is a very precise and versatile measuring instrument for milling and EDM machines (insulated probe). Problems with mathematics or calculations are eliminated, allowing for fewer operator errors. 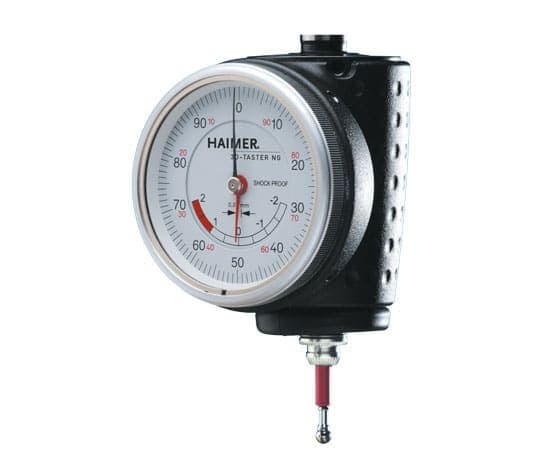 HAIMER’S Universal 3D-Sensor is quick and easy to use and reduces the extra time needed with most edge-finders, increasing the productivity and accuracy of the operator.